It wouldn’t be possible to bring you such an amazing event without our wonderful sponsors. Please take some time and get to know the people that have helped us to make Woollinn a reality this year. 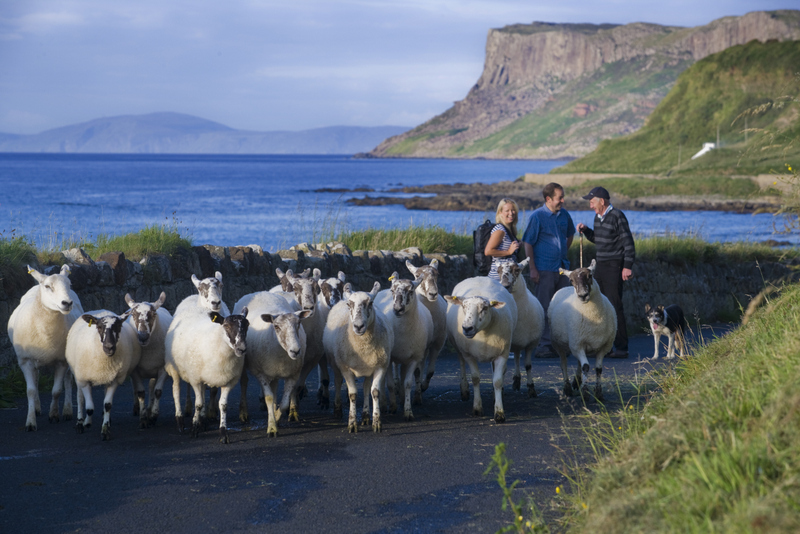 The team at KnittingTours.com provide authentic knitting tours, and they pride themselves on immersing you in the deep-rooted crafts and knitting experience that is natural to Ireland, Scotland and Shetland Islands. 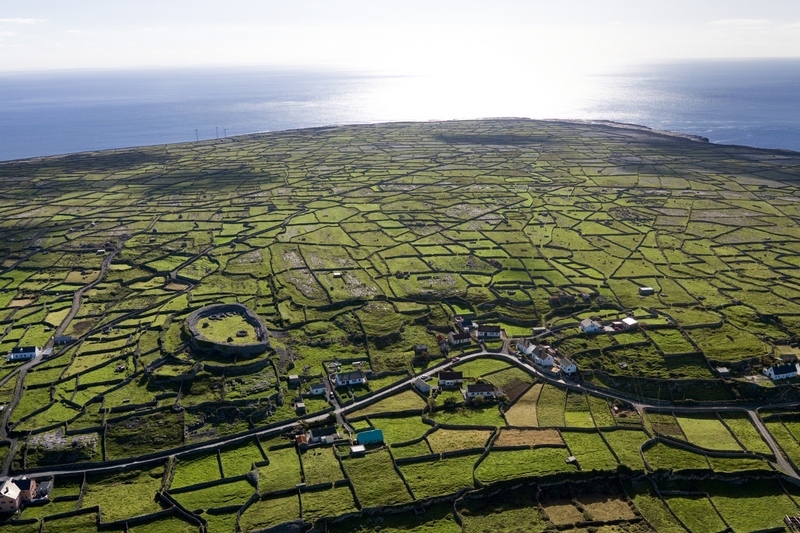 Their holidays include visits to craft workshops, stays in excellent quality accommodation, a chance to visit some of the best local attractions on offer, 24/7 support while on tour and an Irish based travel planner to help plan out your dream knitting holiday. 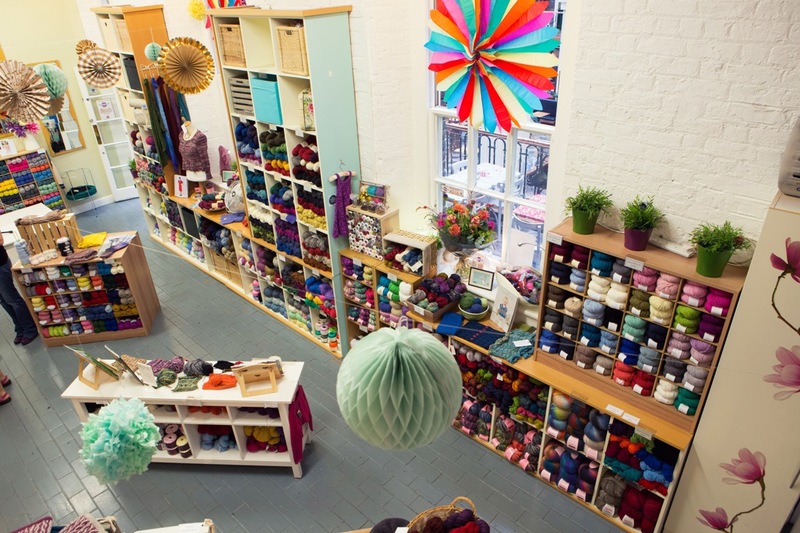 Located in Dublin’s central shopping district, within the elegant surrounds of the Powerscourt Townhouse Centre, This is Knit is a family-run business that has been trading since 2006. 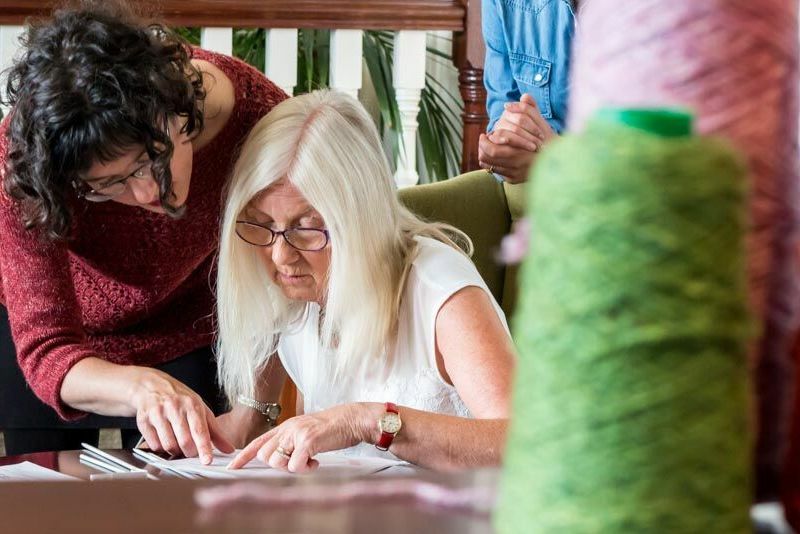 After nearly 12 years of sharing their love of fibre crafts with the local community and visitors to Dublin, the team were ready to embark on a new adventure. 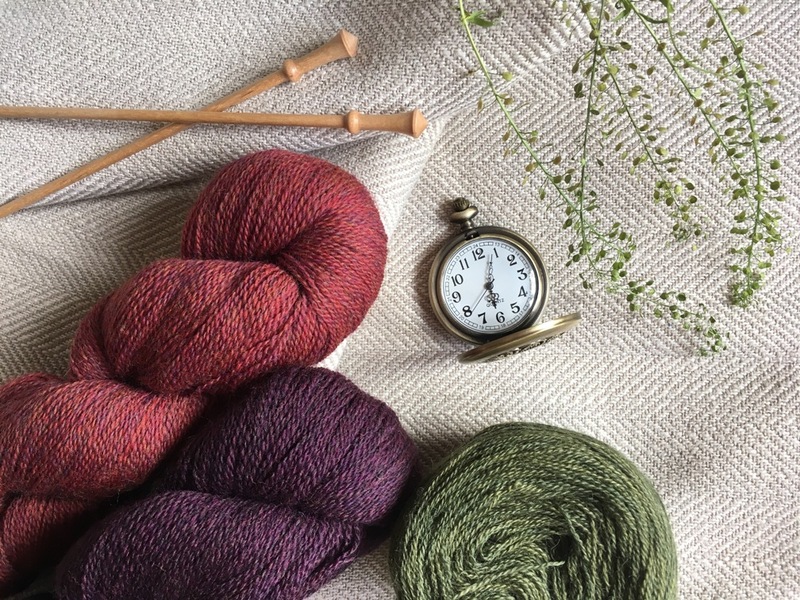 And so, Woollinn was born! 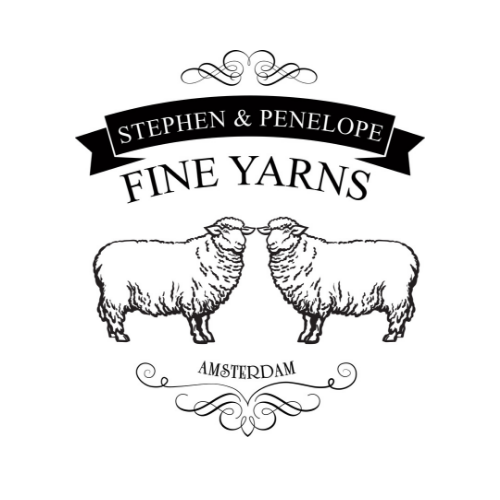 Stephen & Penelope is a little destination yarn boutique with a big personality. We love color, texture, fibre, and lots and lots of choices. Stephen West and Malia Mae Joseph, friends and lifelong crafters curate the collection with an aim to bring new, fresh yarns and accessories to people around the world. Stephen and Penelope are the official sponsors of Adaku Ezeudo’s talk on Diversity and Inclusion at the farewell lunch on Sunday 16th June. The Hague’s local knitting and fabric store. 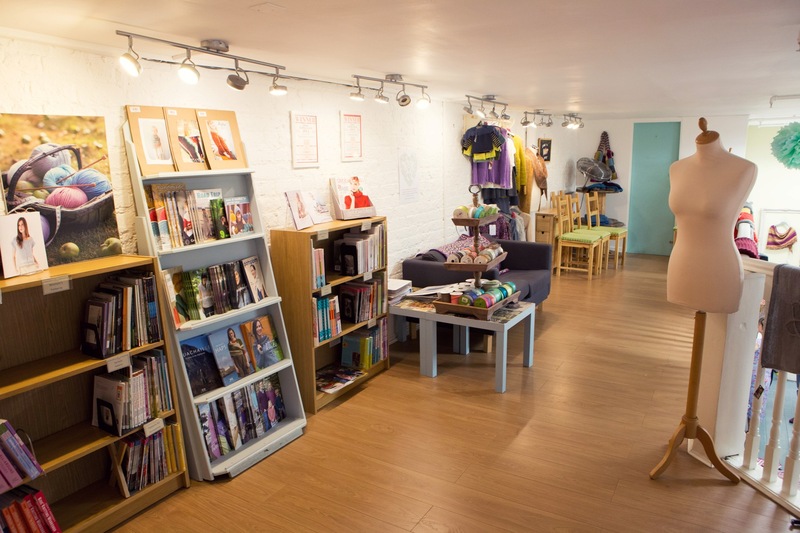 From sewing to haberdashery, workshops to craft nights. Organic and eco-friendly fibres and fabric. 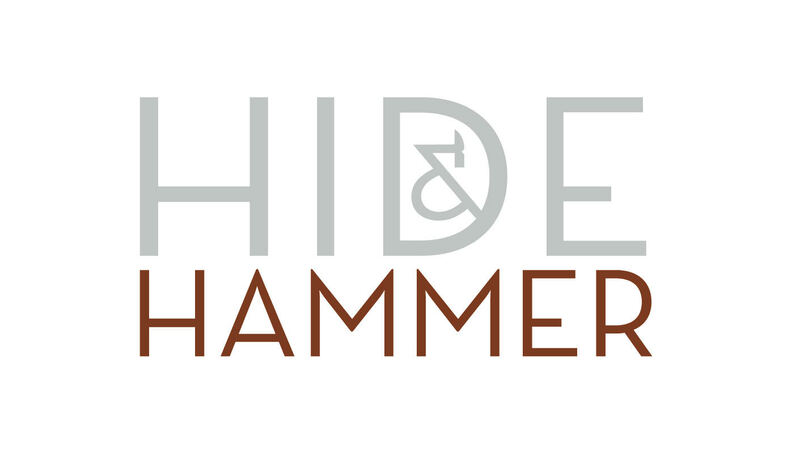 All Hide & Hammer products are handmade in their studio in an old industrial mill in the Cotswolds, UK. 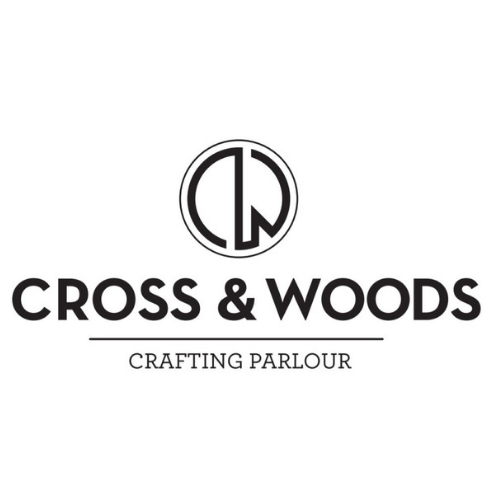 Their aim is always to create items with thought and soul. All the bags are designed to be easy to use, but practical too. The time, care and effort taken to create these bags means each one has an exceptionally high finish. And, the beauty of working with leather ensures that whoever ends up owning the bag will then be able to add their own story to it over time, with the leather’s characterful patina making each item unique. Want to join our sponsorship program? 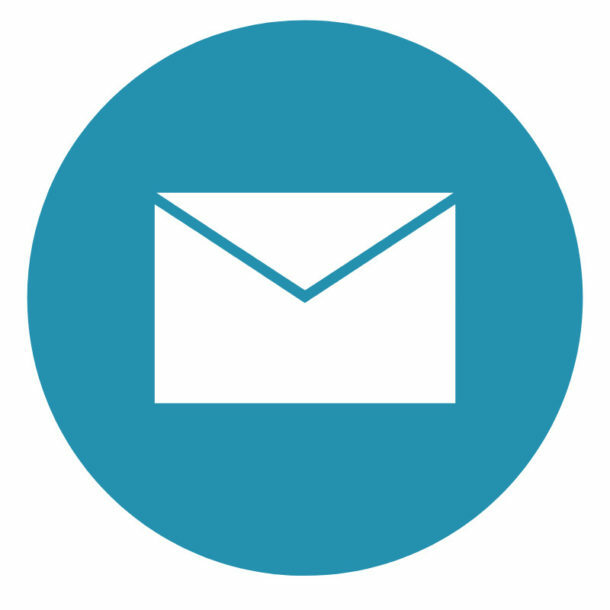 Email Hello@woollinn.com for details.